Potomac Shores Golf Club is earning rave reviews. Designed by a golf icon and praised by the industry, our 18-hole Jack Nicklaus Signature Golf Course was named “Golfweek’s Best: State-by-State Courses You Can Play, 2016” and one of the “Top 10 Best New Courses in the Country” by Golf Digest, 2015. 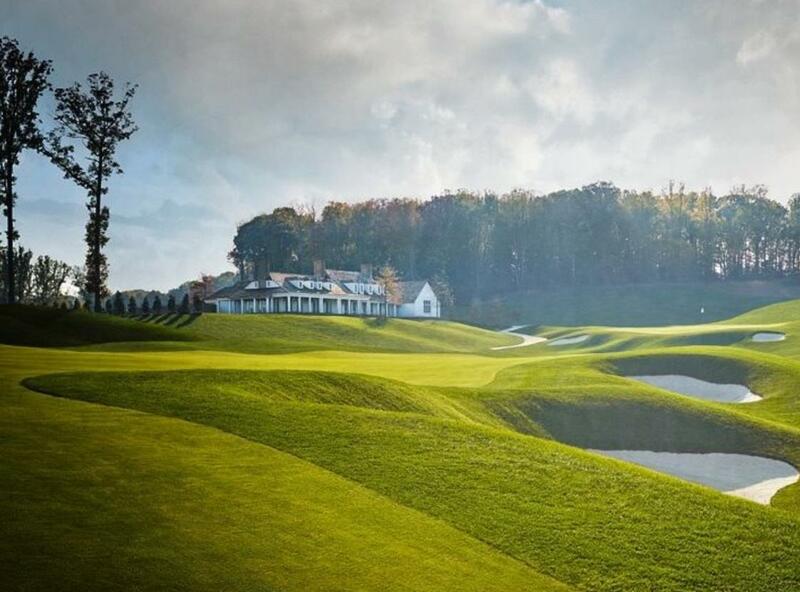 It’s the only public Jack Nicklaus Signature Design in the DC region, making it accessible to both novices and pros. 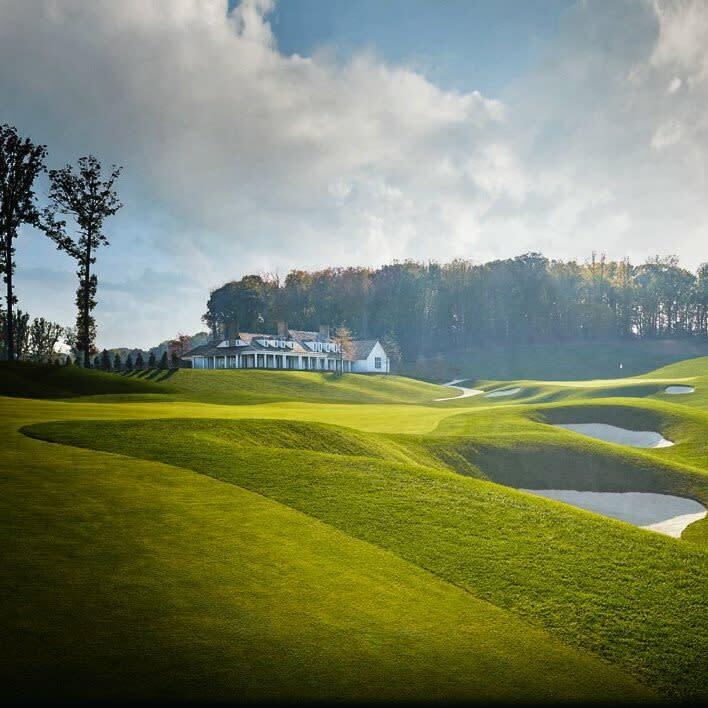 Meticulously carved through mature hardwood forests overlooking the majestic Potomac River, the par-72 layout features dramatic vistas, native wetland buffers and more than 200 feet of show-stopping elevation changes. The high-strategy nature of the game is offset by a fast, fun, fair playing experience for the whole family.